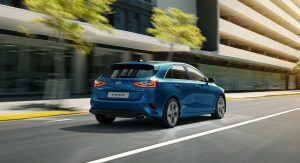 Hot hatch enthusiasts will reportedly have to wait until 2019 to get their hands on the new Kia Ceed GT, which will share its underpinnings with the Hyundai i30 N.
According to Autocar, it is being developed by Albert Biermann, the man behind the i30 N, along with his team, and a great part of its development will be on the Nurburgring. However, Hyundai Motor Group will make sure that the two cars won’t cannibalize each other. 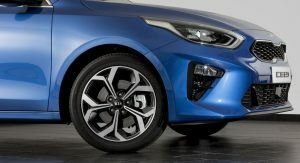 As a result, Kia’s hot hatch will be less powerful than the Hyundai i30 N and will reportedly use a detuned version of the 2.0-liter turbocharged four-cylinder powering its Hyundai counterpart. In the i30 N, it is offered with two outputs, with 250PS (246hp) and 275PS (271hp), and 353Nm (260lb-ft) of torque in both cases. In the more powerful version, the Korean hot hatch needs 6.1 seconds to go from 0 to 100km/h (0-62mph) and maxes out at 250km/h (155mph). 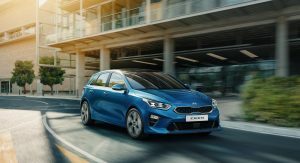 Kia’s new Ceed GT, on the other hand, should be offered with around 200 horsepower, which will make it a more affordable, and slightly less powerful, alternative to cars such as the Volkswagen Golf GTI. 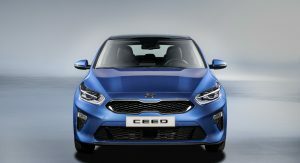 That might sound a bit far-fetched, but the British publication suggests the Ceed GT might not use the i30 N’s powertrain, with Kia opting for a 48v mild-hybrid powertrain with some 200hp instead. 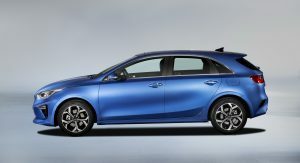 Whatever the Korean automaker decides, the range-topping version of the new-gen compact hatchback will arrive with chassis tweaks, a more aggressive-looking exterior and some sporty trim in the cabin. The five-door hatchback might not be the only body style of the Ceed to get a GT version, as the Shooting Brake, which is expected to debut in a few months, could follow it. Way too bland looking inside and out to be taken serious by enthusiast community. Regarding everyone else, don’t know, don’t…. Agreed. But its established itself over decades as the standard bearer. The Kia needs to dethrone the king and therefore be better in nearly all areas, not more of the same. Well last Cee’d GT has a good value, not all enthusiast want high performance, in real life. Price has saying too. 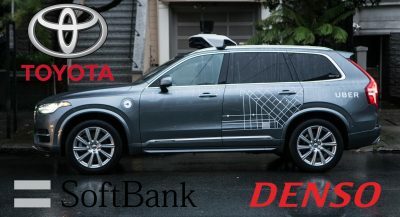 I thought Kia was the performance brand between the two. I’m not complaining much, the i20 looks better. Ehhh Kia and Hyundai positioning is always confusing to me. Right? Great cars though nowadays. 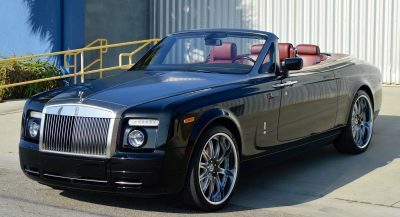 Yep, they are in par with European cars. But of course, that comes with higher price. Well N division has their based in Nurburgring. So it’s not exactly rubbish marketing. Well it’s better than just driving around Nurburgring and said that it was developed there. But hey milk anything from your investment. 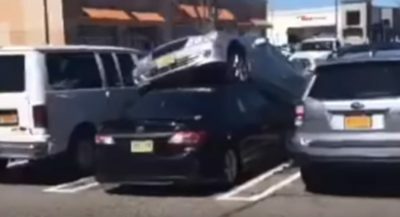 How is this different than the i30/Elantra GT? Just like GM does, same models different makers but same mother company. 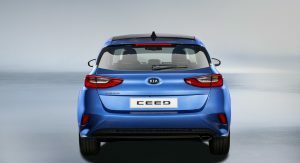 Cee’d and i30 is in the same category but totally different in terms of design and customer profile. So I didn’t see any problem for it.